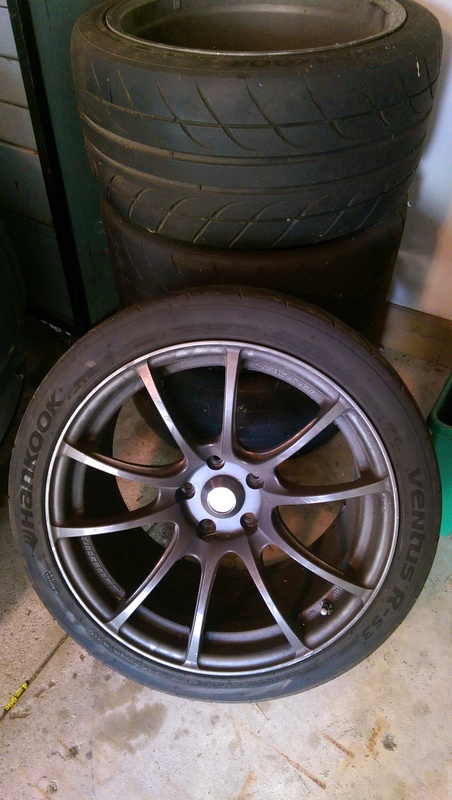 Selling a set of Wedsport SA-55M wheels with tires. 18x10 +36. Tires are Hankook RS-3. 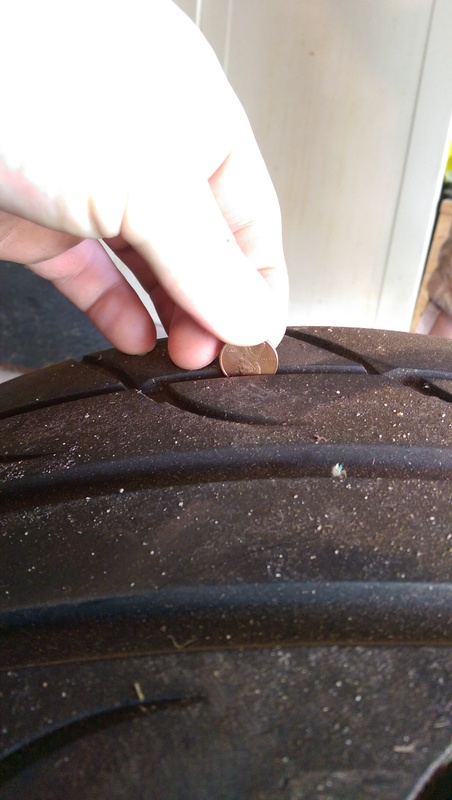 Front tires tread life posted below, rears are no tread after last auto x. NO winter driving on these wheels, only summer for 2 years (15-20k miles). Sold the RX8, wheels gotta go. 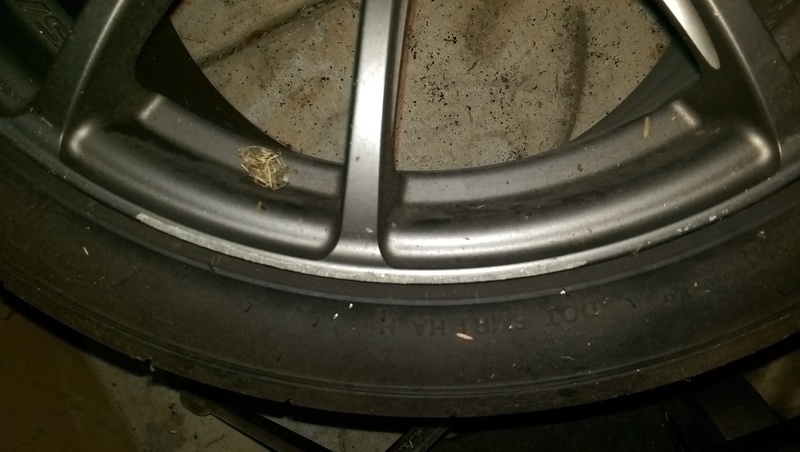 Wheels have minor wear and tear from road driving, 2 auto-x sessions. One wheel has curb rash posted below. 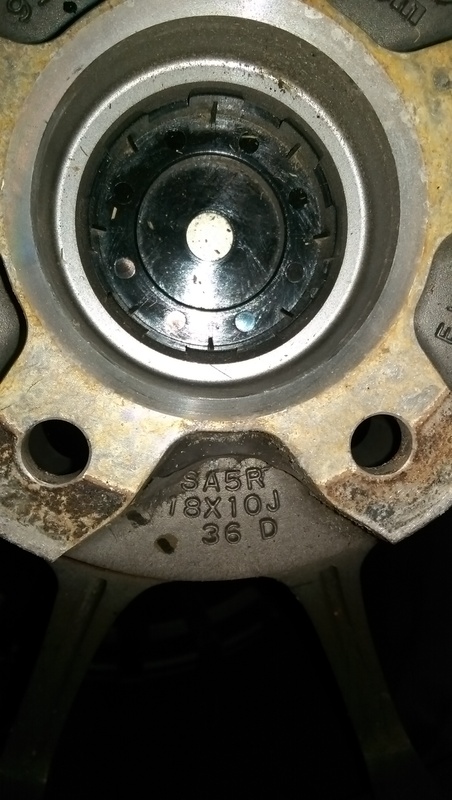 rx8 steering wheel issue, did the mechanic broke it?